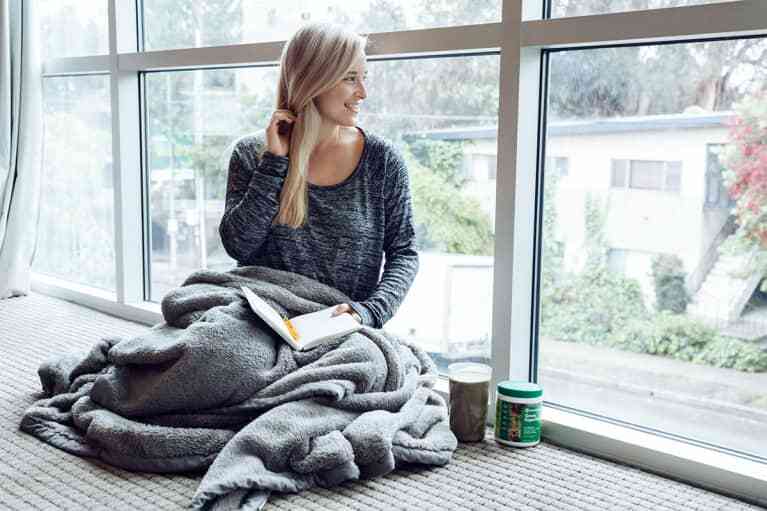 My life pretty much revolves around all of the wellness-loving, biohacking (very Dave Asprey of me, I know), and self-care vibes and lessons I've picked up over the years. 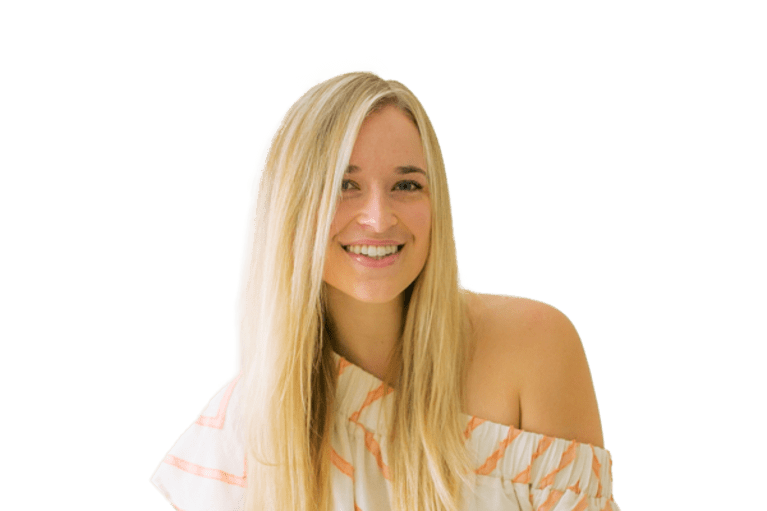 Most people want to know when they come to my blog how I picked up all of this wellness stuff and incorporated it into my life, and the answer is really pretty simple: It's mainly from listening to my body! But I've also picked it up from extensive research about so many different alternative healing methodologies and forms of movement. I've tried everything from major Ayurvedic cleanses (hello, Panchakarma!) to running marathons (that was a bit much for me) to being vegan to being in ketosis to practicing none other than good old-fashioned balance. 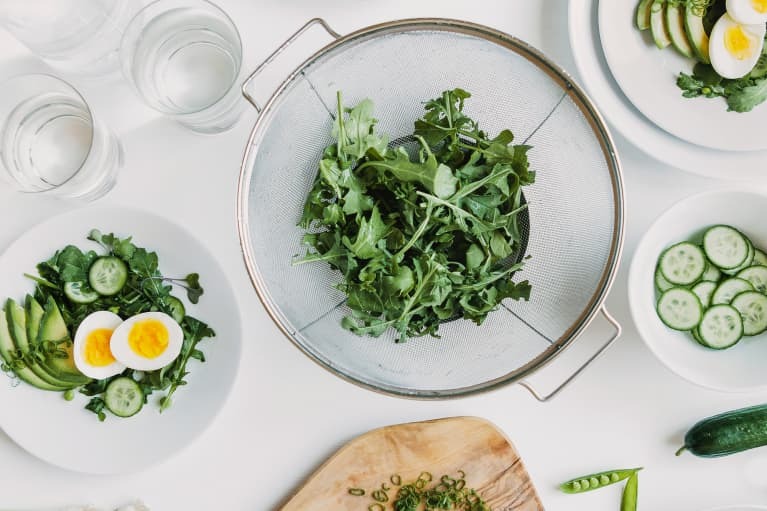 Now, I've blended it all together and live a very wellness-focused lifestyle that is rooted in listening to my body, lots of movement, plenty of yoga, and of course eating lots of nutritious food like healthy fats and superfoods to support overall health, digestion, and energy. That's why I'm all about health hacks that make me feel great in my body from the inside out—like adding healthy fats to my coffee to taking in my caffeine and breakfast all in one (more on that below) and adding greens powder to some water, nut milk, or tossed in a smoothie with ice to get a megadose of nutritious greens, vitamins, and minerals in a single scoop. 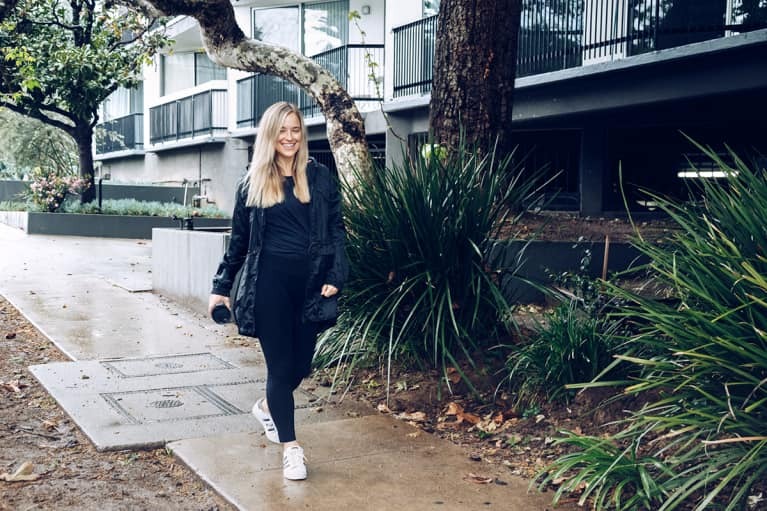 I'll walk you through a day in my life so I can share my top wellness hacks with you in the context of my daily routine! 1. I load up my coffee with healthy fats. It all starts with a high-fat, loaded-up coffee every morning. Yes, I do have a glass of warm water with lemon and I do my Ayurvedic tongue brushing and a brief seated meditation and stretch session on the ground before I get to that—but my most conscious life really begins after coffee. 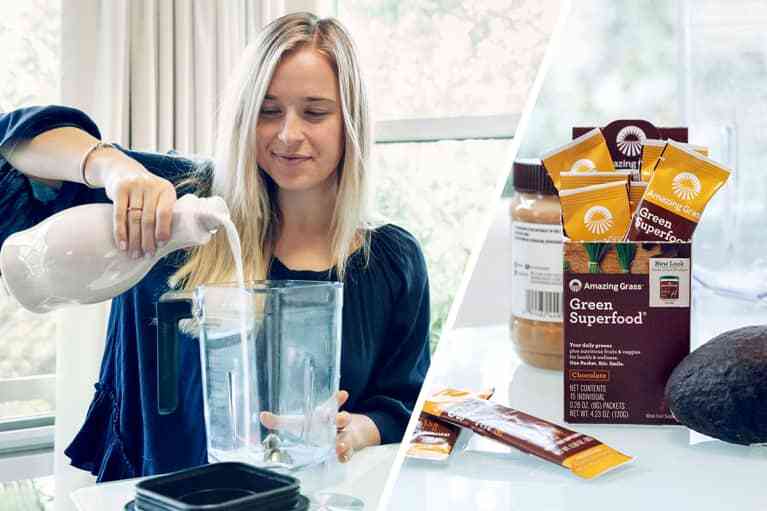 I add all sorts of yummy, nutritious, healthy fats to my cold brew every morning including MCT oil, ghee (or cacao butter, depending on the day), and sometimes coconut butter and protein powder if I am feeling like I need even more of a boost. I make sure that my coffee is carefully sourced and mycotoxin-free. The healthy fats help the caffeine metabolize slowly and work over an extended period of time in my body instead of crashing into my system super fast and messing with my adrenals and hormones. 2. I also add collagen to that morning cup of coffee. 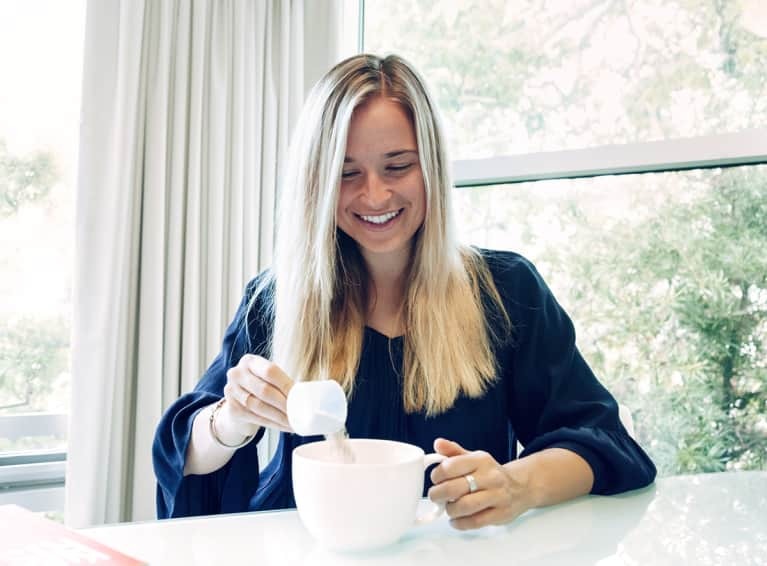 The collagen that I put into my coffee is one of my absolute favorite wellness hacks, and I think it will soon be a staple in everyone's kitchen (just predicting the wellness forecast over here!). For one, my skin has never glowed as much and my hormones have also stabilized. To give you an idea, my cortisol used to be off the charts every day. Add collagen—and even beef liver supplements—have balanced my hormones, making me feel much more grounded. 3. I love me some ketones. Then I take a nutrient-dense packet of exogenous ketones that I mix into water, which I find boosts my brain alertness, fat burning, digestion, and more. The ketones last longer in the body when we take them with MCT oil, so that's why I try to have this drink at the same time or directly after my high-fat coffee! 4. I usually don't eat solids until late morning or early afternoon. I also practice intermittent fasting, so my high-fat coffee and an exogenous ketone beverage typically hold me over until I have a very late breakfast or early lunch. I try not to deviate from the intermittent fasting because when I try to convince myself that I can eat whatever I want (or whenever I want, rather) I usually end up with digestion problems and it's just not worth it. That being said, some days I end up eating earlier because the MAIN thing I do is listen to my body! 5. When it is time for breakfast, it's a super nutrient-dense homemade recipe. I usually like to have a late breakfast of either a really nutritious homemade chia pudding (to which I add Amazing Grass Green Superfood Powder, which gives me a big boost of vitamins and minerals from over seven different types of greens—talk about a health hack) or a big, green, low-glycemic smoothie. My go-to smoothie usually contains avocado, blueberries, almond milk, cashew butter, chia seeds, protein powder, greens powder, and ice, but if I'm pressed for time I simply add a scoop of Amazing Grass (powder) to some coconut milk, shake, and run out the door. 6. I move a LOT. Beyond the food component of my day, I also take a lot of movement breaks. Something I am very into right now and am writing heavily about in my upcoming yoga e-book is "intuitive movement." I literally get down on my yoga mat and move my body in any way that feels best in my body—often it's not even a true yoga pose. It's just movement. I like to practice a "no sitting for over an hour at a time" rule that I am pretty rigid about because I have noticed how much it improves my well-being, posture, muscle recovery, and more when I move and stretch every hour. Beyond the intuitive movement on my yoga mat, I take afternoon walks for the same reason! 7. I give my brain lots of creative breaks. I find that staying creatively stimulated is just as important to me as the food and movement components when it comes to true balance. I journal throughout the day and take multiple creative breaks to write things down that pop into my head while I move, work, etc. The best advice I've ever been given is to stop trying to make a hard distinction between work, play, relationships, movement, and errands—it's all just part of our day, and the more we can feel productive while doing it all simultaneously, the better! I have found that I am much more creative overall when I allow myself to "work" while I move, by thinking about ideas for my next projects, brainstorming and jotting notes for partnerships, and more. 8. I get my heart rate up a few times each week. 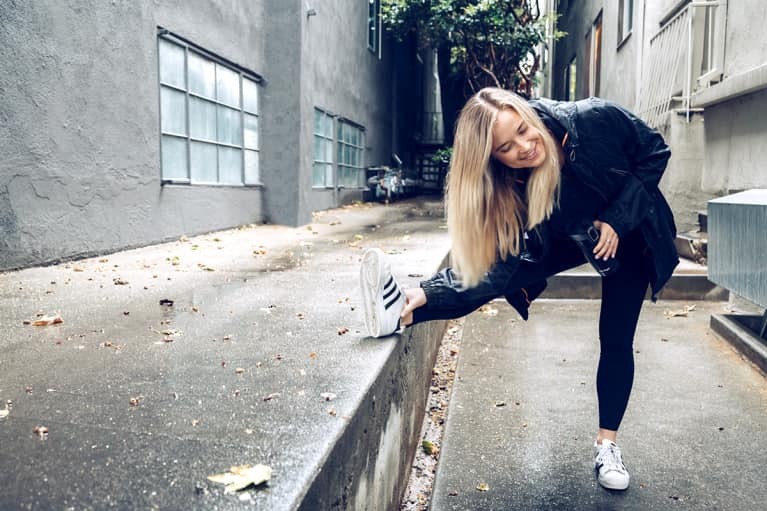 A few days a week I do a HIIT class or go on a run outdoors, which definitely is part of my wellness routine because I truly believe that getting our heart rates up a few times a week is essential to our overall well-being, toning, stress reduction, and how we feel in our bodies. Our work is just to try not to overdo it! Sometimes I'll throw a packet of Amazing Grass greens powder into my water bottle before I leave the house to help alkalize my body and increase energy—a must before a big, sweaty workout. 9. I keep my microbiome happy. And of course, I take plenty of probiotics and eat a lot of healthy fats to stay fuller longer. 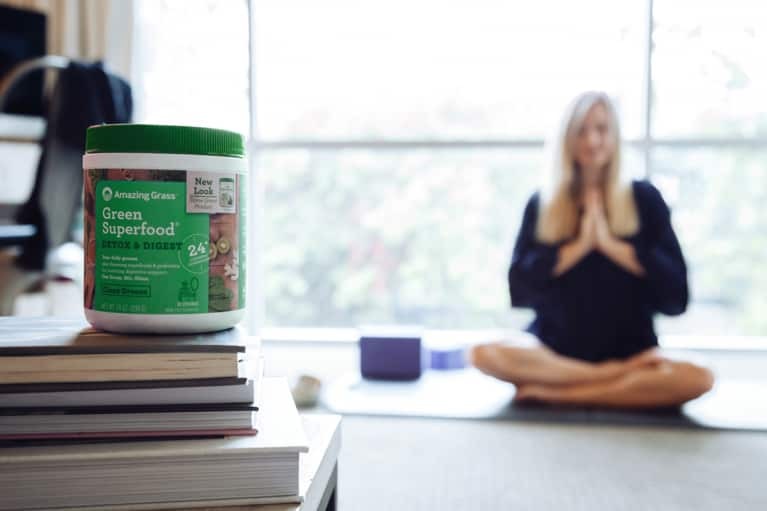 Some of my absolute favorite fats are coconut butter and nut butters, and the greens powder I mentioned above even contains an extra dose of probiotics to keep my digestion strong. 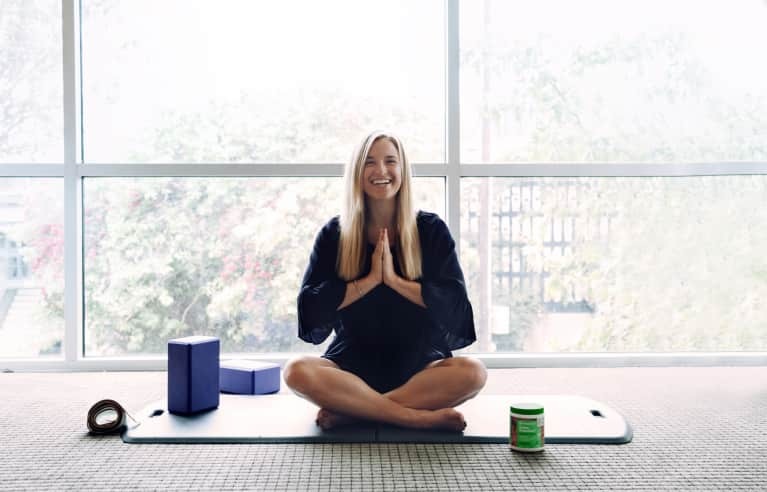 My favorite, go-to self-care practices are definitely yoga and meditation because they also help my gut (the mind-gut connection is so real). Though this might sound like a lot, wellness is a lifestyle for me. The food, the intermittent fasting, the movement, and the creativity all work hand in hand to keep me inspired and feeling as good as I possibly can in my body. At the end of the day, I let my body guide me and even though these are my staples I know that every day is different. We all deserve to feel our absolute best, and I ultimately believe that listening to our bodies will show us the way. 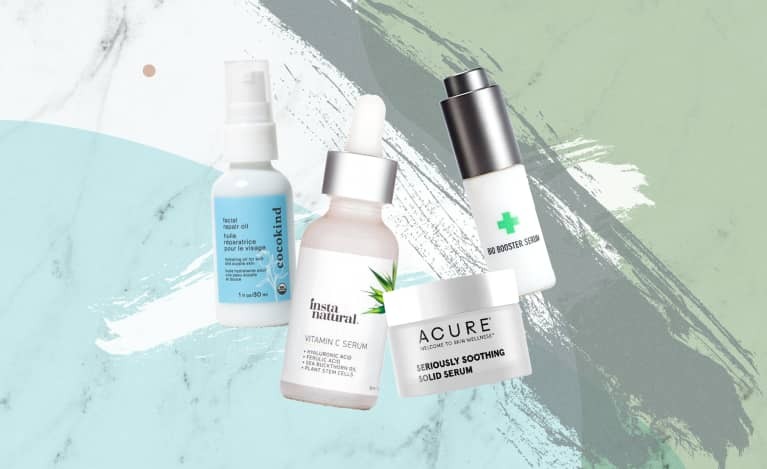 Want to simplify your morning routine? 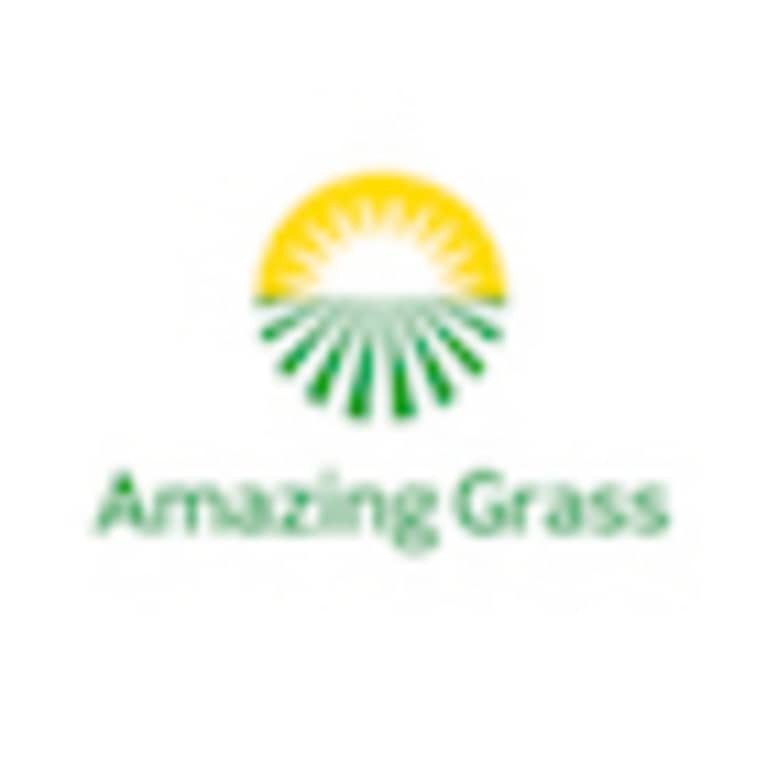 Amazing Grass Green Superfood mixes into water or smoothies for a grab-and-go vitamin boost. 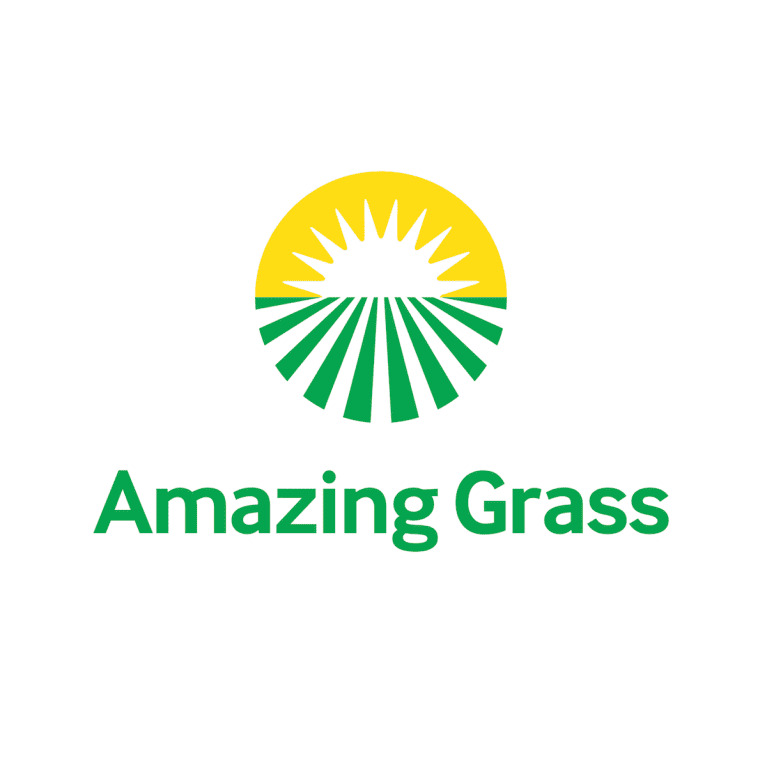 Get 30 percent off your order with code MBG30 through 8/31/17 at amazinggrass.com!